something's wrong with the rear passenger seat belt Need Help! for some reason on the driver side in the rear the passenger seat belt won't retract. i was wondering if this is common? and is there any way to fix it? 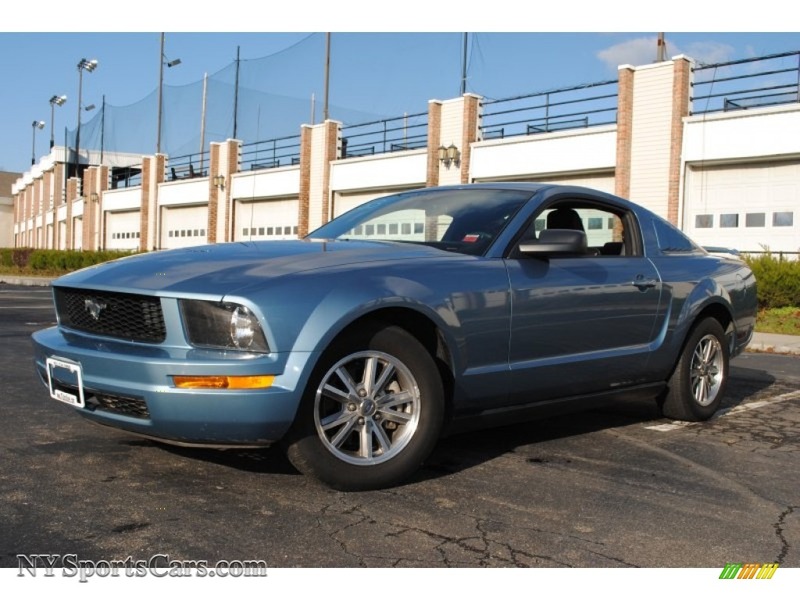 2005 ford mustang v6 premium windveil blue. Quick Reply: something's wrong with the rear passenger seat belt Need Help!